The package contains 5db magnetic antenna with 5ft cable and antenna adapter cable for Novatel Wireless Verizon Jetpack MiFi 6620L 4G LTE Mobile Hotspot . 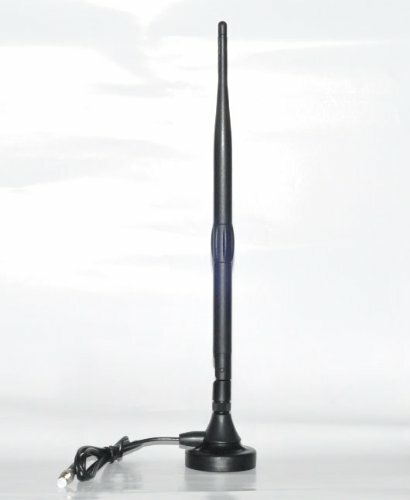 Improve signal reception and increase data transfer speed! If you have any questions about this product by maxmostcom, contact us by completing and submitting the form below. If you are looking for a specif part number, please include it with your message. Sanqino 2G/3G/4G Cell Phone Signal Booster Gain 65dB Band 2 and Band 5 Dual Band Signal Repeater Blue Signal Amplifier for 2G/3G Verizon, 2G/3G AT&T, Sprint, T-Mobile and etc.